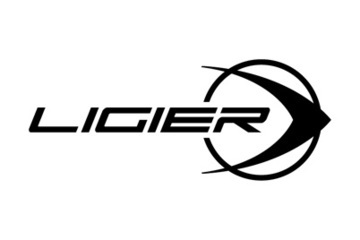 The brand new Ligier JS Cup was introduced by Ligier Automotive in late 2018, to coincide with the launch of the Ligier JS2 R - the newest sports car from the French manufacturer. The single-make formula will visit seven race circuits, six in France and one in Belgium at the legendary Spa Francorchamps. The Ligier JS Cup is entirely dedicated to the Ligier JS2 R, the ideal car for the first single-make Ligier series. Four of the races will be four hours in duration, one round will be three hours and 30 minutes, the Magny Cours round will be a six-hour race and the final round of the series will be two four-hour races. Drivers and teams will be able to get up to speed with practice sessions and a qualifying session ahead of the race.